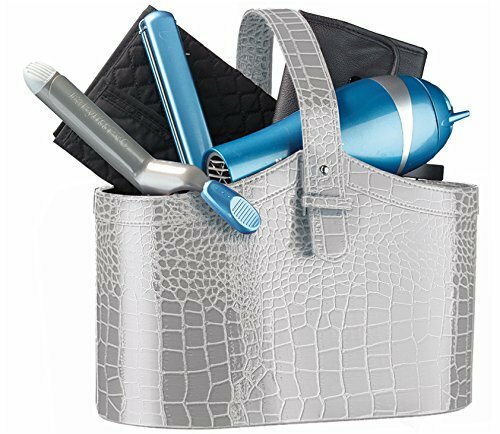 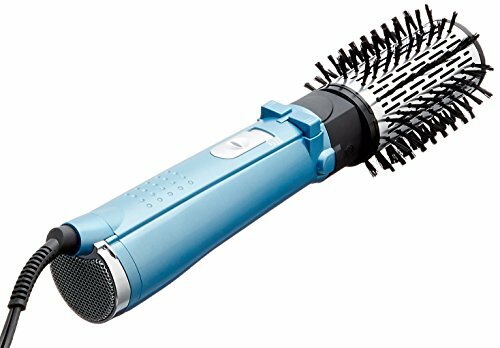 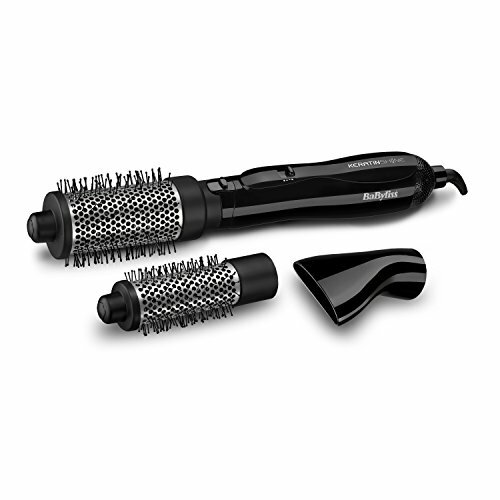 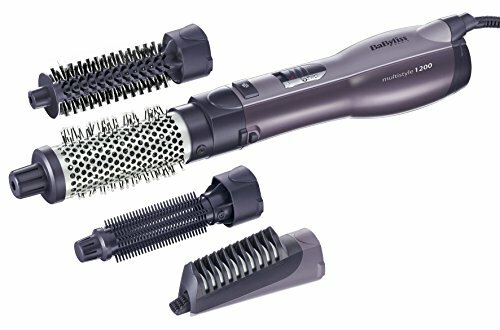 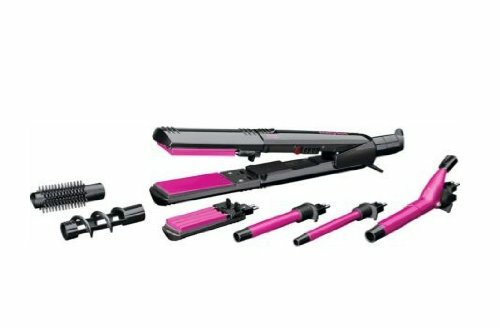 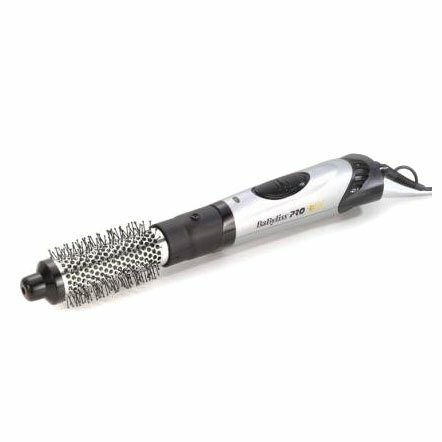 The brand new and upgraded ionic Airstylers from BaByliss now feature an impressive 800W motor for improved performance and a ceramic coating at the thermal brush barrel for a good smoother, frizz-free finish. 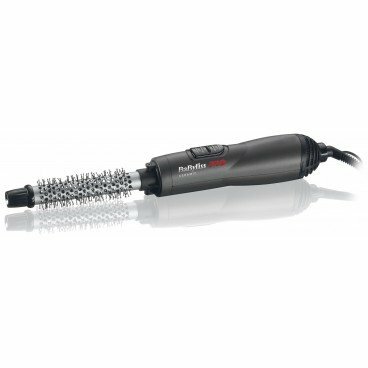 Shape styles, build volume or create curls whilst you dry, it also includes a cool setting for fixing that absolute best taste in place. 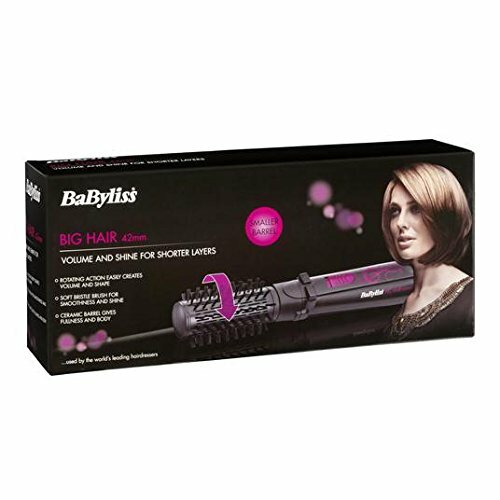 The 34mm barrel is absolute best for mid to short styles and the 50mm is acceptable for longer lengths.